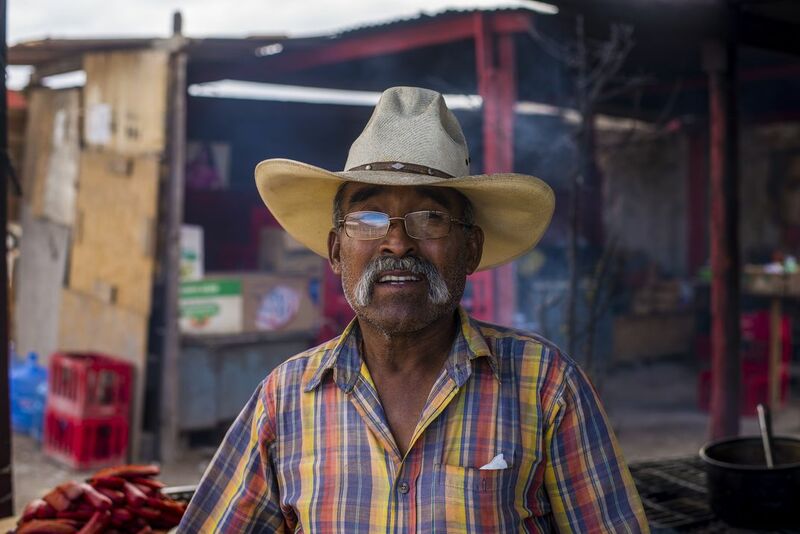 I took this picture of a man who lived on the land of mexico. Perfectly contented with what God had given him. Date Uploaded: April 9, 2016, 5 a.m.